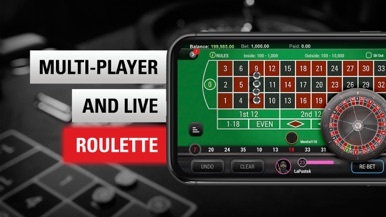 The great thing about the Full Tilt mobile app is that it allows you to enjoy your favourite poker and casino games anytime, anywhere. 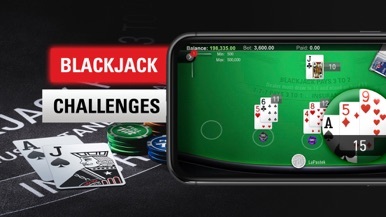 You can access Full Tilt’s games from any device with iOS 7 or higher. 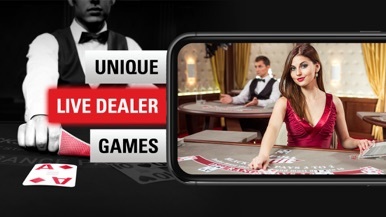 • The Deal - one five-card hand can unlock a wealth of prizes, including a 50% share of the progressive jackpot. 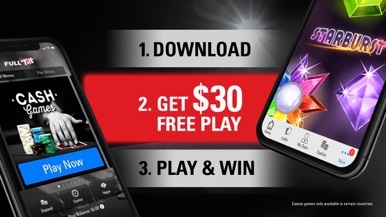 Full Tilt is part of the Stars Group, one of the largest and most respected online gaming companies in the world, which prides itself on providing the most secure environment possible for playing online. 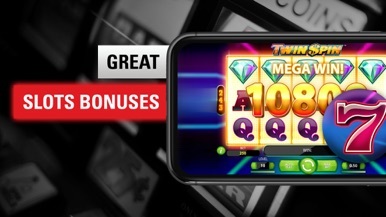 Full Tilt offers the best in online gaming: a wide variety of exciting real-money and play-money games, comprehensive player rewards and 24/7 customer support. Full Tilt is fully licensed and regulated in both the Isle of Man and Malta and by the Isle of Man Gambling Supervision Commission and the Malta Gaming Authority respectively.